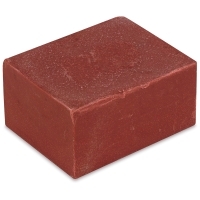 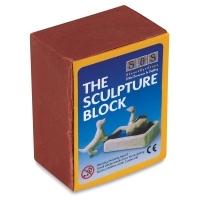 Stone by Stone Sculpture Blocks are made from a safe, non-toxic sculpting material designed especially for beginning sculptors. 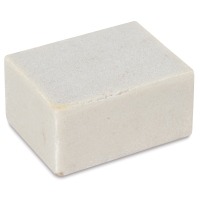 They simulate the weight and feel of real stone, but can be carved with safe, simple tools so even younger students can practice basic relief carving techniques. Use a hammer and straight-slot screwdriver to chisel out the basic image shape, then use a butter knife or other dull-edge tool to achieve the final form. 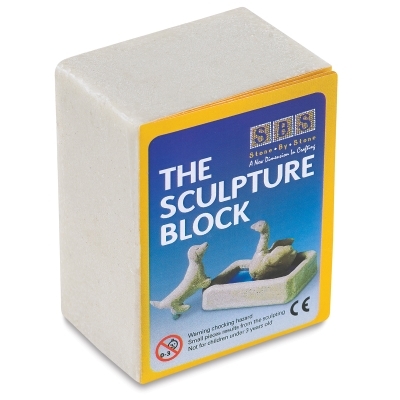 Stone by Stone Sculpture Blocks measure 4" × 3" × 2".